A Geelong father plans to pay off his mortgage and live a “stress-free” future after becoming a millionaire over the weekend. 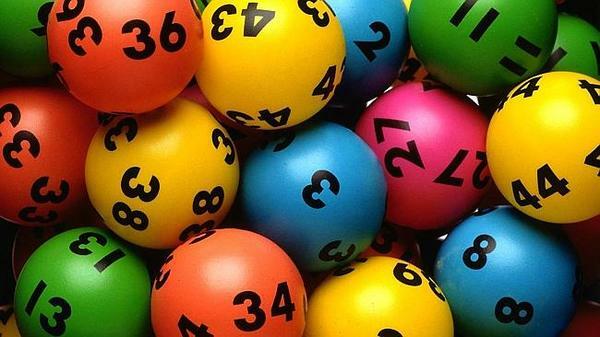 The man could not contain his excitement as a lotto official phoned to tell him he had won $1,316,422. “That is amazing! I can’t believe it!” he exclaimed. “When I logged in and saw that I had won I thought there must have been something wrong. When asked how the happy family man planned to spend his windfall, he said he was looking forward to his future being free from stress. “First thing we’ll do is pay off the house,” he declared. “The stress of paying it off is gone. “We’ve got two young kids so I’ll put some money away for their future education so I don’t have to worry about that either. The Geelong man was one of three division one winners in the weekend’s TattsLotto draw who took home $1,316,406 each. The man also won division six bringing his total prize to $1,316,422. The man, who wished to remain anonymous, admitted he had already bought another ticket in next Saturday’s lotto. “I originally thought I hadn’t won anything I so logged on and bought another ticket into next Saturday’s draw,” he said. Next articlePolice search for missing 15 y.o.